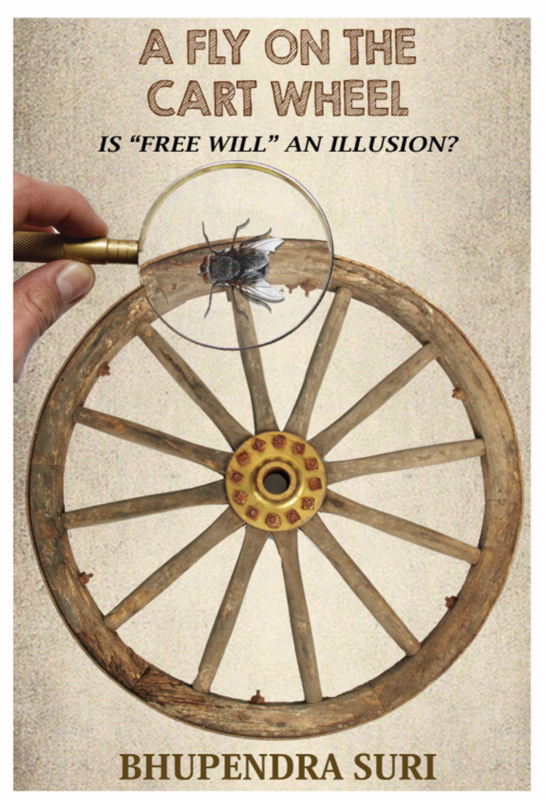 I s our experience of “free will” just an illusion? 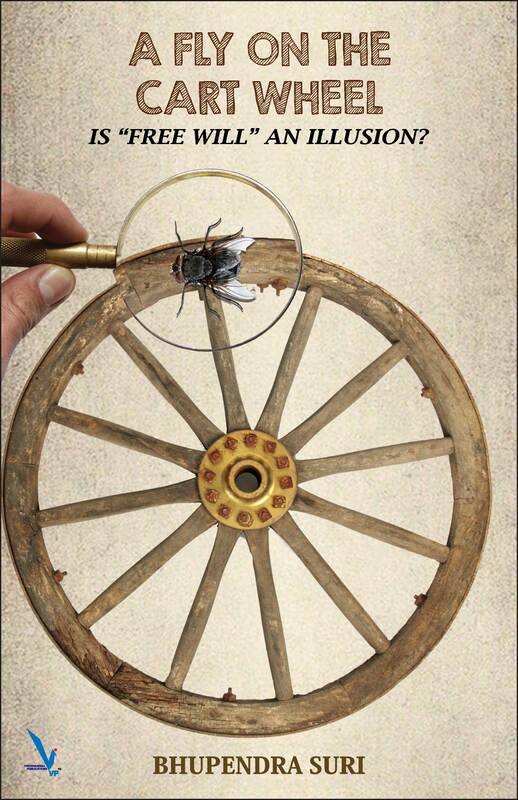 Are we like a fly on the side of a rotating cart wheel moving up and down, experiencing happiness and sadness, imagining itself as the cause of the movements, while the cart trundles along with a much larger purpose? This question initially appears inconspicuously in Amit’s mind as he meanders through real-life situations, but soon turns into a feverish quest. Finally, a deeper understanding dawns which changes him forever. This is not Amit’s journey alone. We are all on our own personal, internal journey. This book will provide you an opportunity to dive deeper into your thoughts, which can change the whole perspective of your life. F or me, this journey started in 2003 and it continues…!! I invite you on this journey with me! Please sign in with your email id and I will keep you updated on the book launch date and other activities.